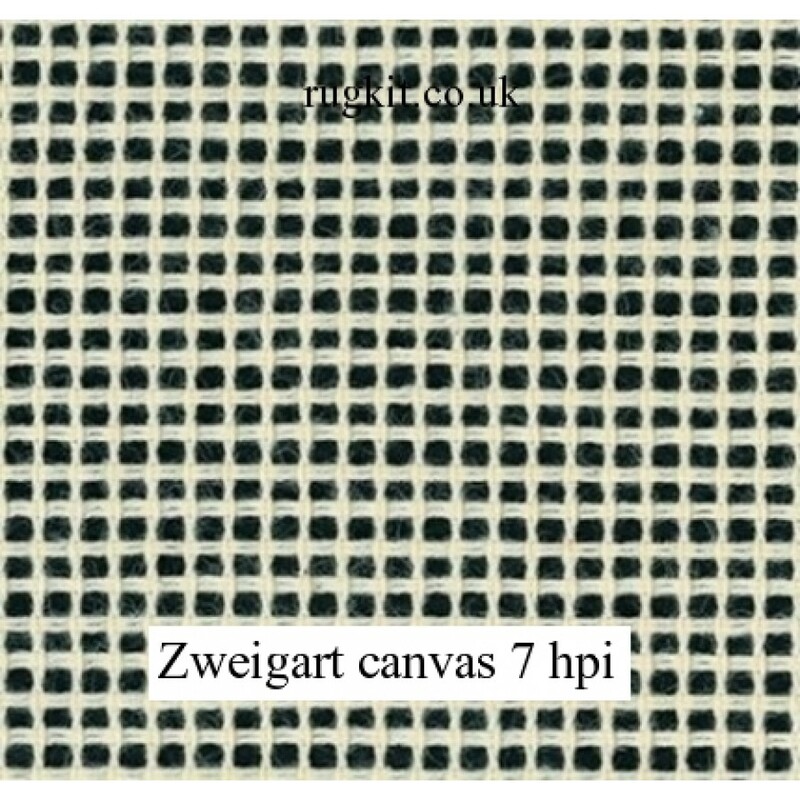 Zweigart canvas 29 holes per 10cm (7hpi) 48"
Zweigart canvas 29 holes per 10cm (7hpi) 48"x126"
120cm (48in) wide by 320cm (126in) long approximately. Price is for a single piece of canvas and more than 1 will be sent as seperate lengths. 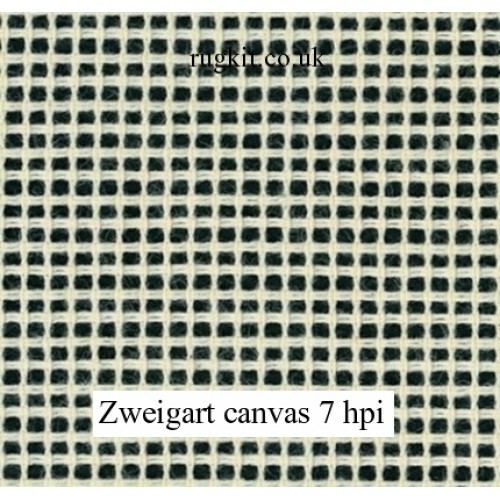 29 holes per 10cm, 7 holes per inch (hpi) suitable for the Anchor tapestry wool but the smaller hole is not suitable for the Romney 4 ply or the Anchor 6 ply rug wool.